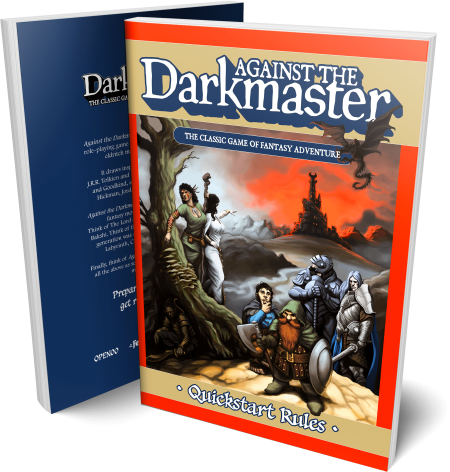 Download Quickstart rules, Character Sheets, Adventures and other VsD free stuff! Character Creation Rules including 4 Character Vocations, 6 Cultures, and 6 Kins. Adventuring Rules including Combat, Travel, Wounds, Action Resolution. Magic Rules including Animist, Wizard and Elven Grimoires with tens of Spell Lores and hundreds different spells. Appendix with Game Tables including 7 Attack Tables for different weapon types and spells and Critical Strikes Tables for Cut, Pierce, Impact, Fire. Fully indexed digital PDF file printable in B/W printer-friendly format. 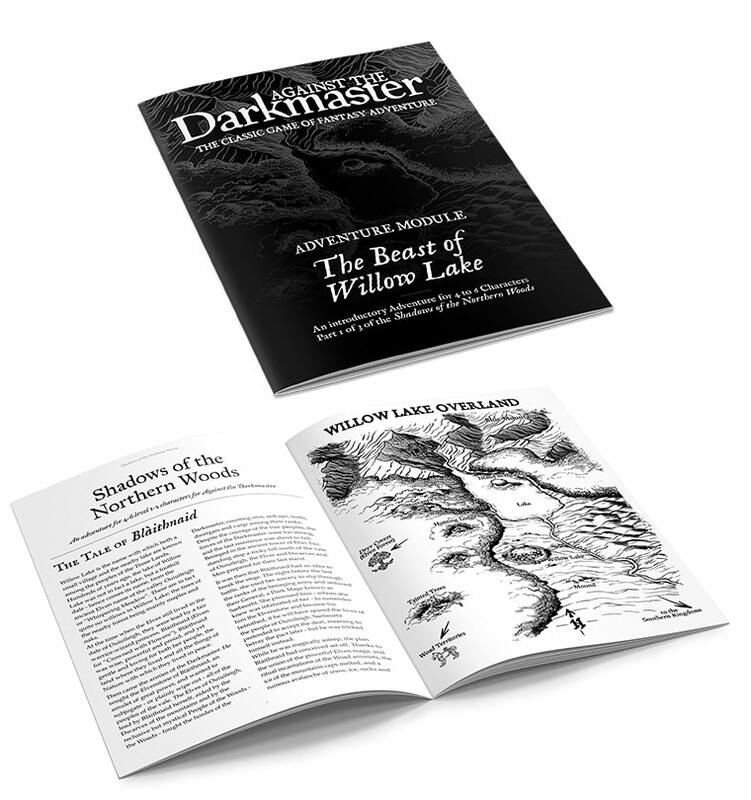 The Beast of Willow Lake, an introductory adventure for 4 to 6 Characters that also serves as an introduction to the upcoming Shadows of the Northern Woods Campaign Module, to be released with the full game rules. 6 Pre-generated playable Iconic Characters to be used in the adventure. 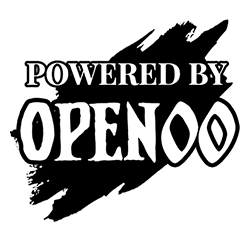 You can also use your own characters, too! 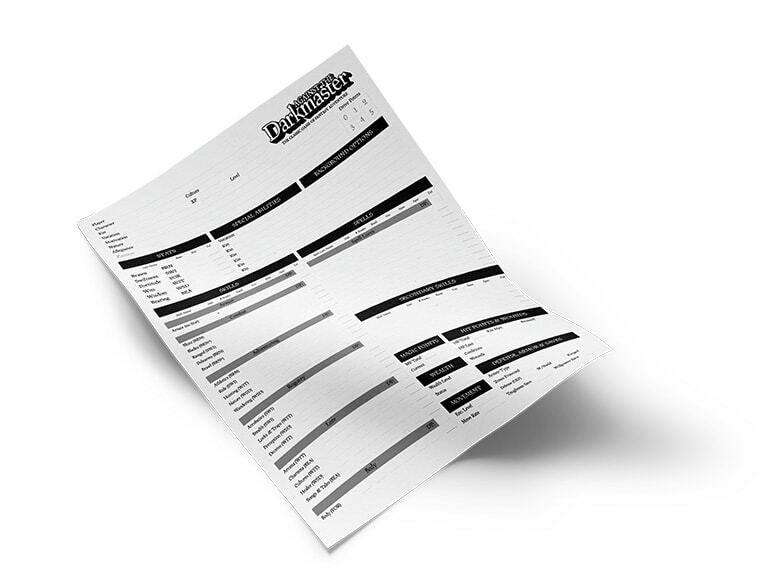 Two-sided printable Character Sheet in DIN A4 or US Letter format. Two-sided printable Player’s Cheat Sheet with rules summary. 8-panel Game Master’s Screen with all the relevant tables necessary to play the game; usable with any multi-purpose Game Master screens out there. 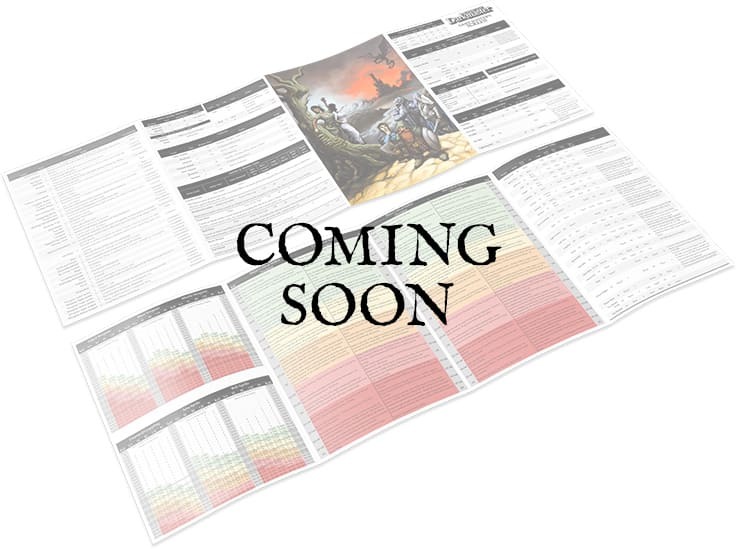 Printable booklet with other tables and rules summary.